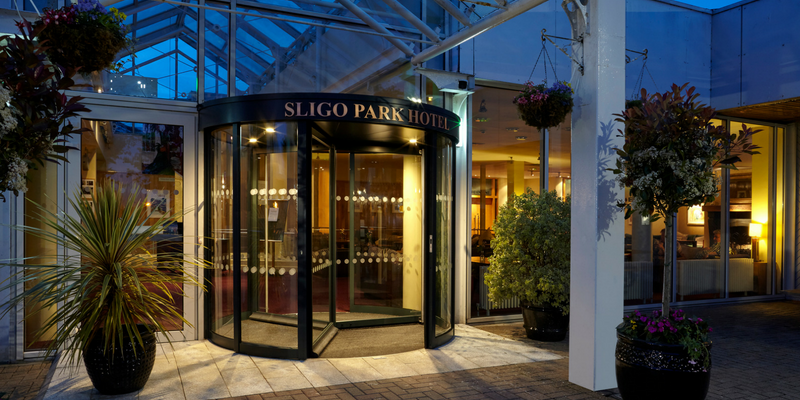 Located on the edge of Sligo town in the heart of Yeats’ Country, The 4 star Sligo Park Hotel and Leisure Club is set in quiet parkland and surrounded by some of the most scenic countryside in Ireland ranging from the majestic Benbulben to the gentle waters of Lough Gill. 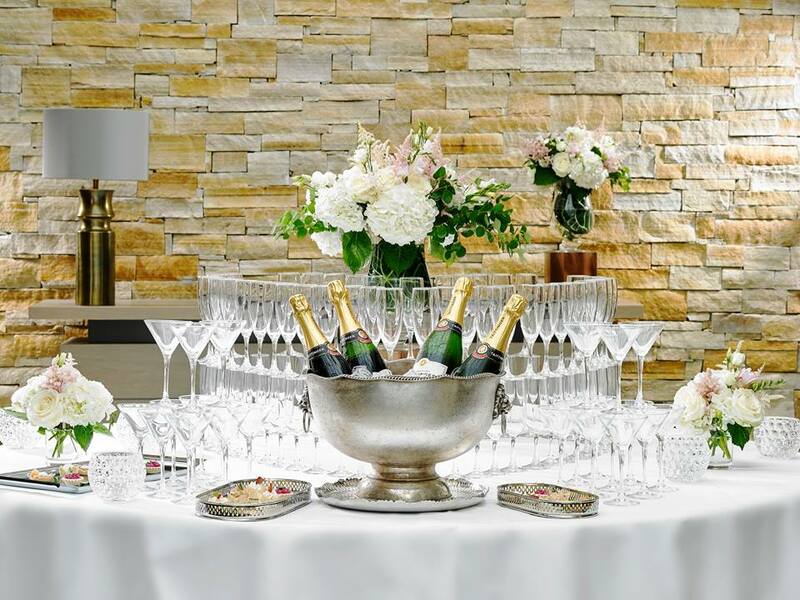 Boasting 136 recently renovated classic, executive and suite bedrooms, the hotel has also undergone a full refurbishment of its hotel lounge, Jack Bs bar and Hazelwood restaurant. 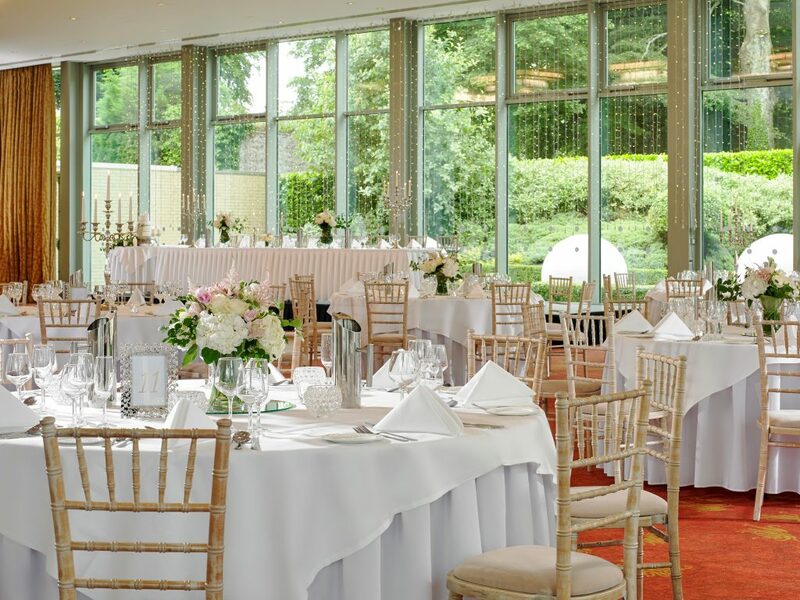 This, along with spectacular floor to ceiling windows allowing natural light to flood into the airy Sligo Park Suite ballroom, creates the perfect modern but as always couple focused wedding day. 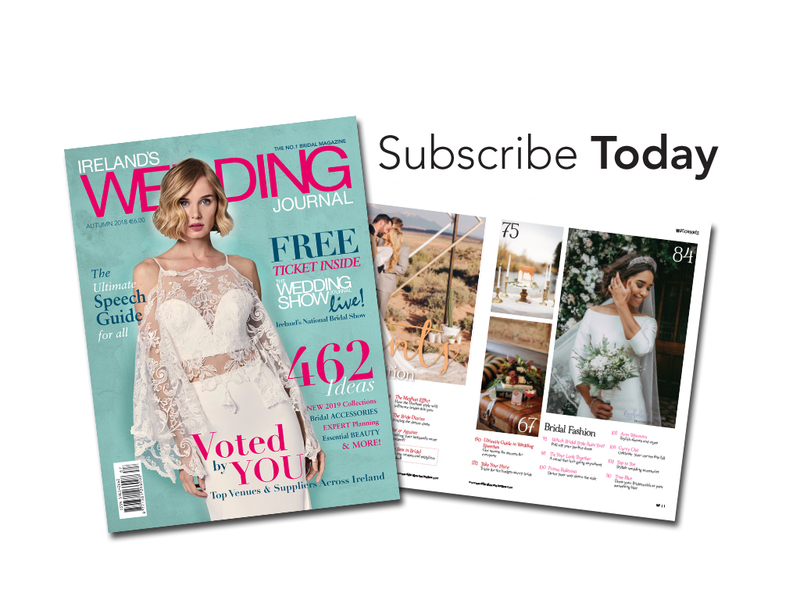 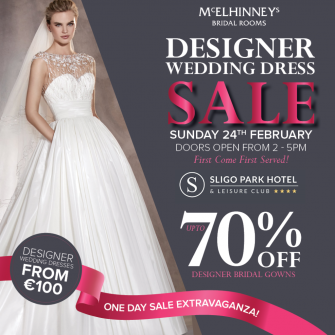 Together with their dedicated and highly experienced wedding team, Sligo Park ensures to shape your ideas into the wedding day you have always dreamed of. 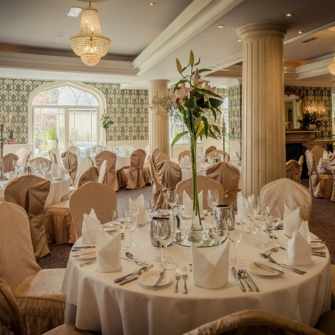 Recently awarded Best Hotel and Guest House Restaurant Connaught by the Restaurant Association Ireland, this creates peace of mind that a sublime wedding meal will be created by head chef Chris Friel and his passionate team. 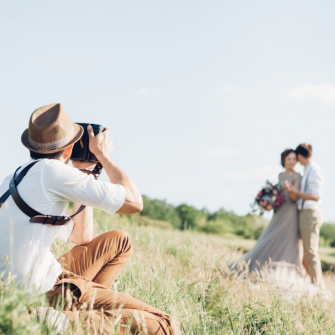 The upmost importance to all wedding couples on the day of their dreams.